The Grey Eyes are similar to that of Zamasu's. 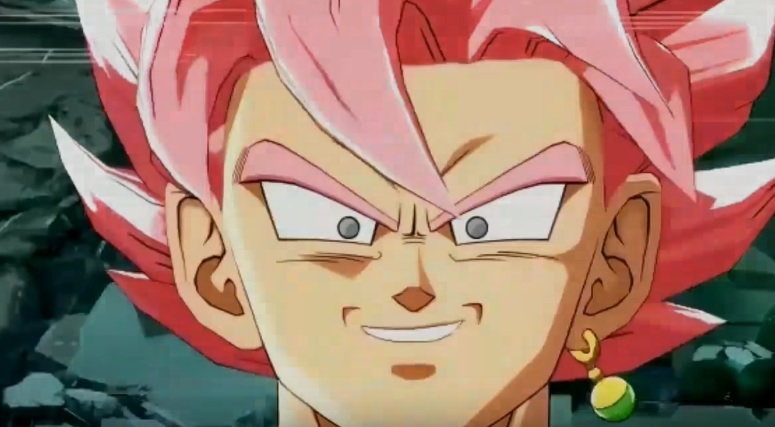 Since Goku Black is basically Zamasu, Goku black's eyes would've intentionally been colored grey. 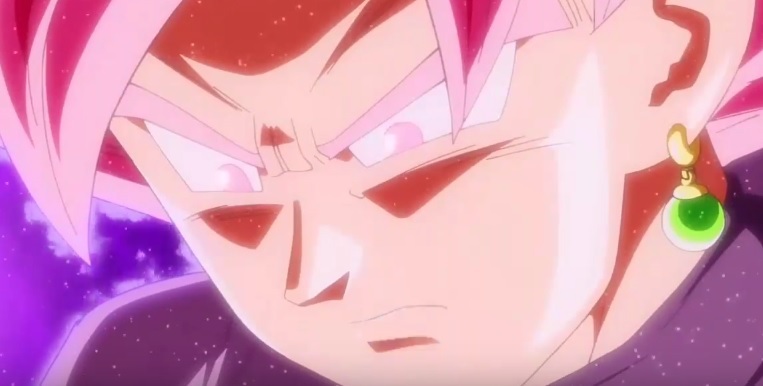 If you look at even the Super Saiyan transformations, the color of Goku's eyes are Green, blue or red and it depends on the animation/animators of that episode. There isn't any factual evidence to precisely answer this question. However, this is the most logical reason I could think off, based on the amount of information available.